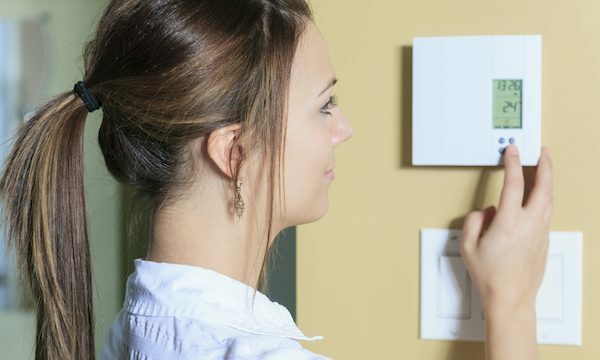 Make your home as energy efficient with our expert energy saving tips. Start by adjusting your heating by a couple of degrees. Using your central heating timer to turn heating on and off, not just the thermostat, means your heating won’t be left on for long durations of time when it’s not needed. Keep your radiators clear from any obstructions such as sofas and beds as they will absorb the majority of the heat. Heat escapes through outside walls so always fit radiator panels behind those that sit on one. This will reflect heat back into the room and avoid wastage. Soft furnishings always help keep the warmth in so invest in some heavy curtains, especially during the winter months. If your property has high ceilings you can deflect the heat into the centre of a room by placing a shelf just above the radiator. Investing in a few draught excluders could save you money year on year. Wall and loft insulation could save you hundreds of pounds a year which is wise investment along with double glazing stops heat escaping through your windows. 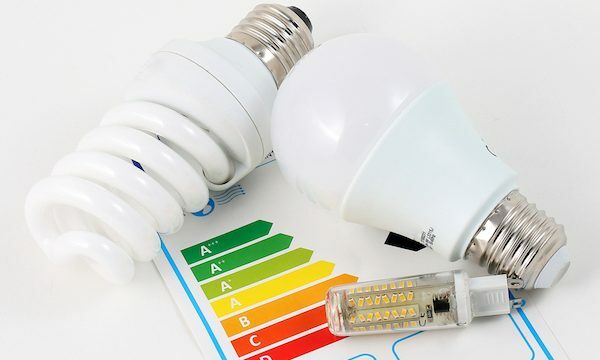 Investing in energy saving bulbs is the first step as they last up to 10 time longer than ordinary bulbs, but many forget that you should still always turn them off when you leave a room. A quick scan around the home before going out or to bed will prompt you to turn off any electrical appliances. Remember many appliances still use electricity even when they’re plugged in. The most obvious tip would be to keep shower time to a minimum. 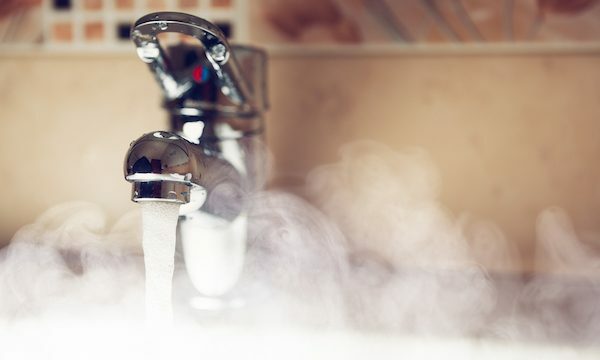 A shower monitor can help you see exactly how much hot water you’re using. Keep your water hotter for longer by insulating your immersion tank and installing insulation around primary pipe work could save you more money each year. 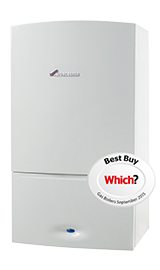 We recommend replacing your boiler every 10-15 years. Cut your bills. Sunlight is free, so once you’ve paid for the initial installation your hot water costs will be reduced. Reduce your carbon footprint. Solar hot water is a green, renewable heating system and doesn’t release any harmful carbon dioxide or other pollutants. Ground source heat pumps use pipes buried in the garden to extract heat from the ground. This is usually used to warm water for radiators or under-floor heating systems. It can also be used to pre-heat water before it goes into a more conventional boiler. 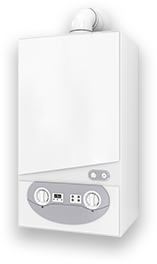 On average a ground source heat pump could save around 540kg of carbon dioxide every year when replacing an oil boiler. Eliminate your fuel bills. Ground source heat pumps run on electricity, so there’s no need to pay for gas, oil or solid fuels to heat your home. They can be expected to produce £3 to £4 worth of heat energy for every £1 of electricity used. Heating your home with a ground source heat pump is much more efficient than using electric radiators. Air source heat pumps absorb heat from the outside air. 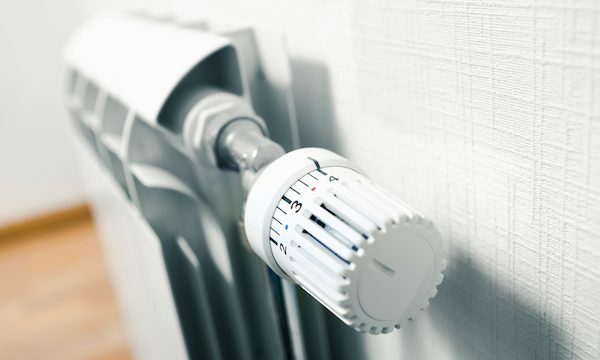 This heat can then be used to warm water for radiators or under-floor heating systems, or to warm the air in your home. Reduce your fuel bills. Air source heat pumps run on electricity, so there’s no need to for gas, oil or solid fuels to heat your home. They typically produce between £3 to £4 worth of heat energy for evert £1 of electricity used. Cut down on wasted electricity. 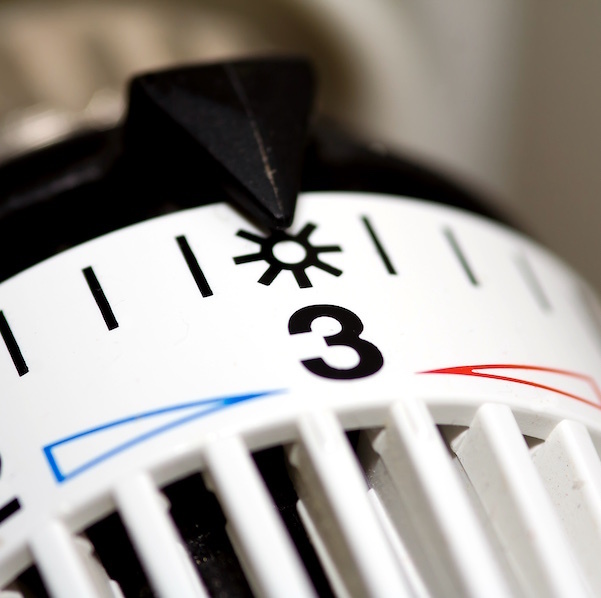 Heating your home with an air source heat pump is much more efficient than using electric radiators. Save space. An air source hear pump system is compact, and requires no storage space for fuel.